We started this project in May of 2015. 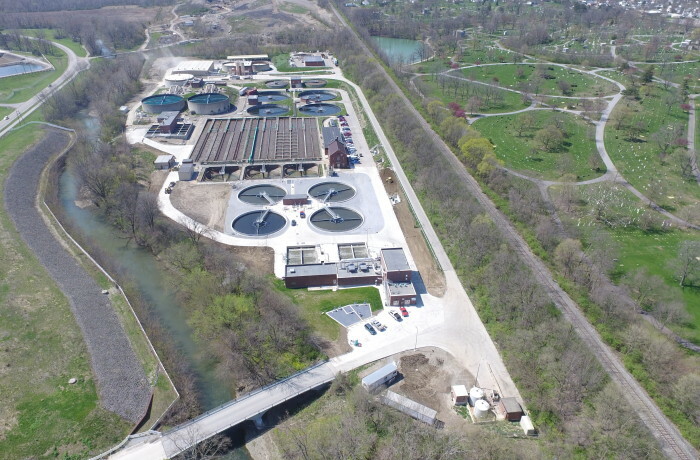 The project consisted on a New Headworks building, A new primary sludge Building, New Disinfection building along with 4 new grit tanks and 4 new primary tanks. It also consisted of several buildings being reworked at the plant and an entire new plant control system. When complete in the summer of 2017 the plant will be able to treat up to 70 million gallons of sewage a day. Total cost of the project is projected to be around $30,000,000.00.